These are the words of FIVE LETTERS. We give you five letters, and you make a word as quickly as you can. Once time runs out, have another go! 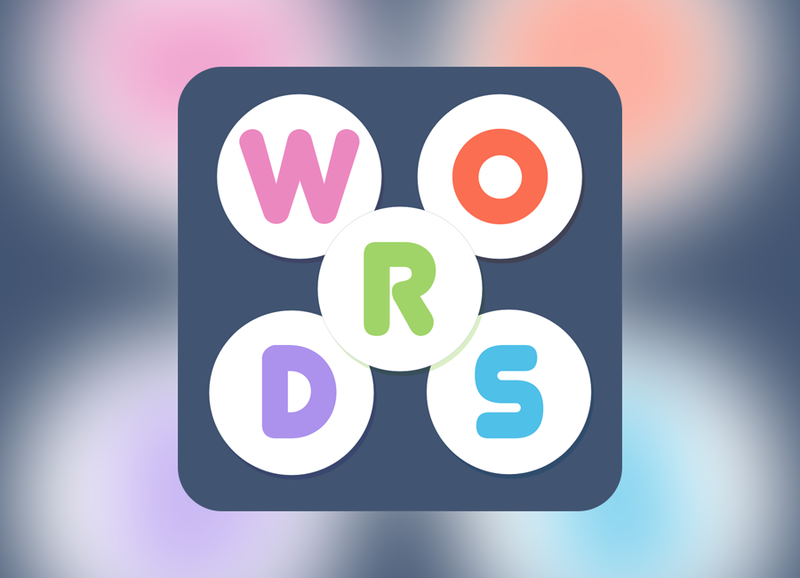 FIVE LETTERS is the endless word puzzle that you’ll play forever! – Multiple answers to questions. Get creative! – Thousands of possible letter combinations and anagrams. – Leaderboard available in Game Center so you can compete and compare scores with your friends.